After we have been introduced into the Velosophy and now that we have made our journey through the future of urban logistics, it is time to come back to our cargo bike guru, Jos Sluijsmans. His judgement can support or destroy our work. But it seems like we have started to understand his Velosophy and after straightening out some details, he seems pleased with the result. And we…we are ready to hand it in. 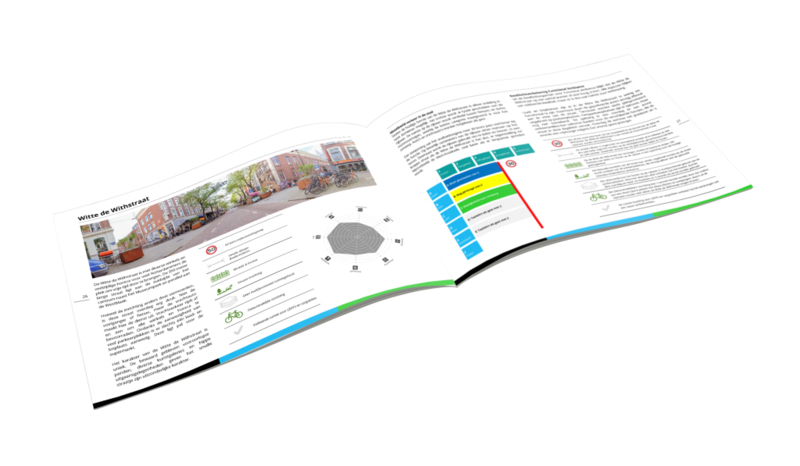 The result of our study: What infrastructural changes are required for the use of cargo bikes in Rotterdam and what opportunities arise in the design of public spaces?